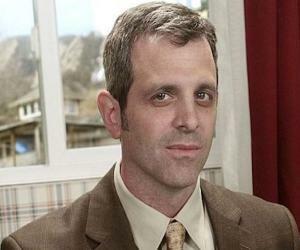 Paul Lieberstein is an American actor. Check out this biography to know about his childhood, family life, achievements and fun facts about his life. Paul Bevan Lieberstein is an award-winning screenwriter, actor and TV producer. 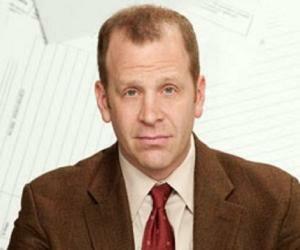 He is best known for his work in the comedy series ‘The Office’, where he had worked as a writer, producer as well as a supporting actor. The series, which aired for eight years covering nine seasons, received critical acclaim and was nominated for a total of forty-two Emmy Awards! Lieberstein won two Emmys for his work in the series. He wrote as well as produced several episodes of the American animated series ‘King of the Hill’. The show earned him an Emmy Award for ‘Outstanding Animated Program’. As an actor, he has worked in several other TV series such as ‘Bad Teacher’, and ‘The Newsroom’. He also played a minor role in the American comedy film ‘‘The Goods: Live Hard, Sell Hard’. Directed by Neal Brennan, the film starred him as a customer of one of the main characters. 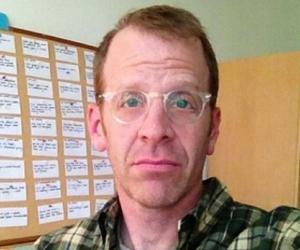 Paul Lieberstein began his career as a writer and a producer for the animated series ‘King of the Hill’. The series aired from 1997 to 2010 covering a total of thirteen seasons. The story revolved around a middle-class American family, ‘the Hills’, living in a fictional city named Arlen in Texas. The show was a success, and was nominated for seven Emmy Awards, out of which it won two. It was also listed by ‘Time’ magazine as one of the 100 greatest TV shows of all time. For his work as a producer in the series, Lieberstein won his first Emmy award in 1999 for ‘Outstanding Animated Program’. Lieberstein also earned much prominence for his work in the American comedy series ‘The Office’. He starred in a supporting role, as well as served as a writer and a producer. He directed several episodes as well. The show depicted the everyday lives of the employees of a paper mill company. It aired from 2005 to 2013, covering a total of nine seasons. Even though the series initially received mixed reviews, it eventually received critical acclaim and earned huge popularity across the country. The series was nominated for a total of forty-two Emmy Awards, out of which it won five. Lieberstein won his second and third Emmy awards for his work in the series. 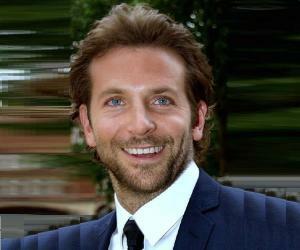 He also won other awards such as the ‘Writers Guild of America’ Award as well as a ‘Screen Actors Guild Award’. Lieberstein is also known for his work in the political drama series ‘The Newsroom’. The series aired from 2012 to 2014, covering two seasons. Lieberstein played a minor role, as well as served as the producer of the final series. 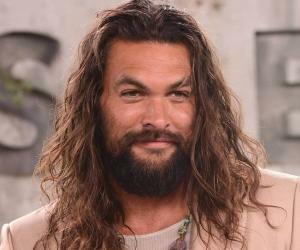 He also played a minor role in the comedy film ‘The Goods: Live Hard, Sell Hard’. The film was a commercial success, but received negative reviews. Paul Lieberstein was born on 22nd February 1967, in Westport, Connecticut, US as the son of Judith and Stanley Lieberstein. He has a brother named Warren and a sister named Susanne. He studied at Staples High School, and later at Hamilton College. He completed his graduation in 1989 with major in economics. He has been married to Janine Serafin Poreba since 2008 and is the father of five children.